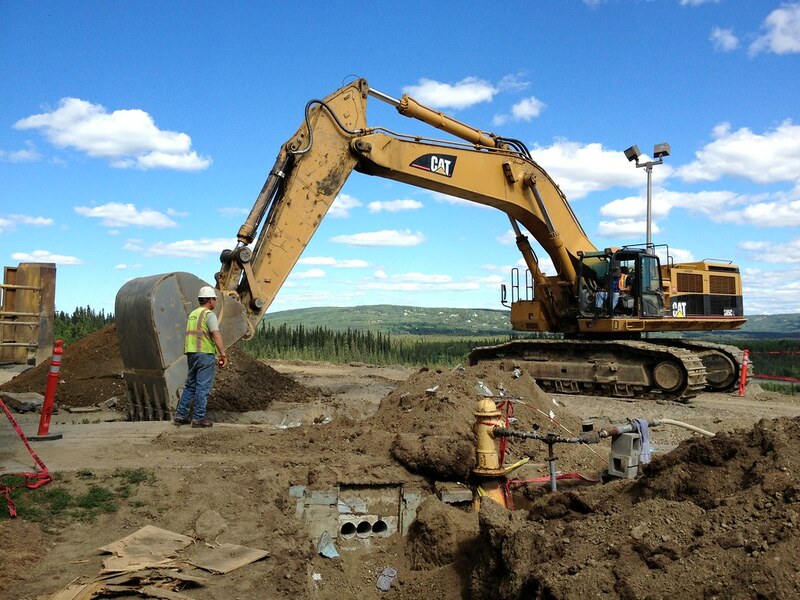 In 2009, UAF recognized their 60-year old sewer system was failing. Wood stave pipes had deteriorated, techite pipe was cracked, cast iron was severely corroded and emergency repairs were needed on a regular basis. PDC prepared a Campus-wide Sewer Assessment to analyze the condition and prioritize needed improvements. 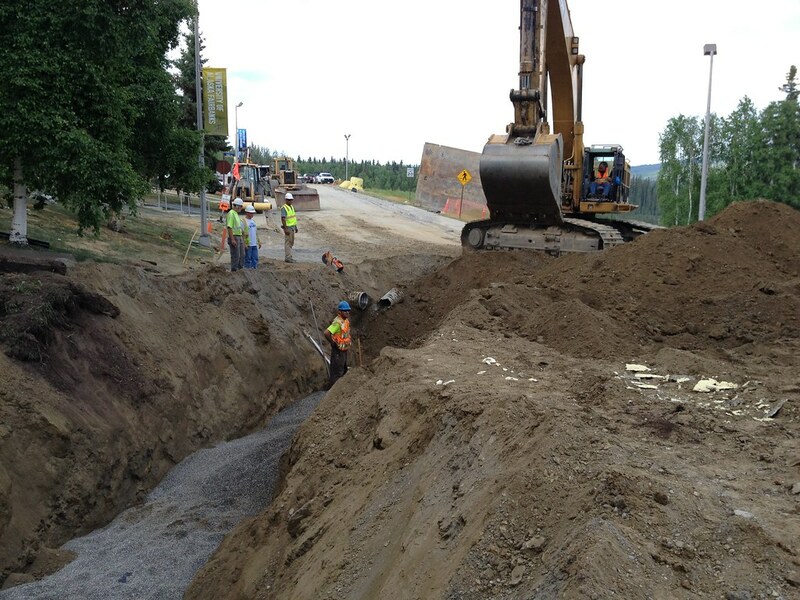 These improvements have included relining, replacement, and even complete rerouting in some cases. 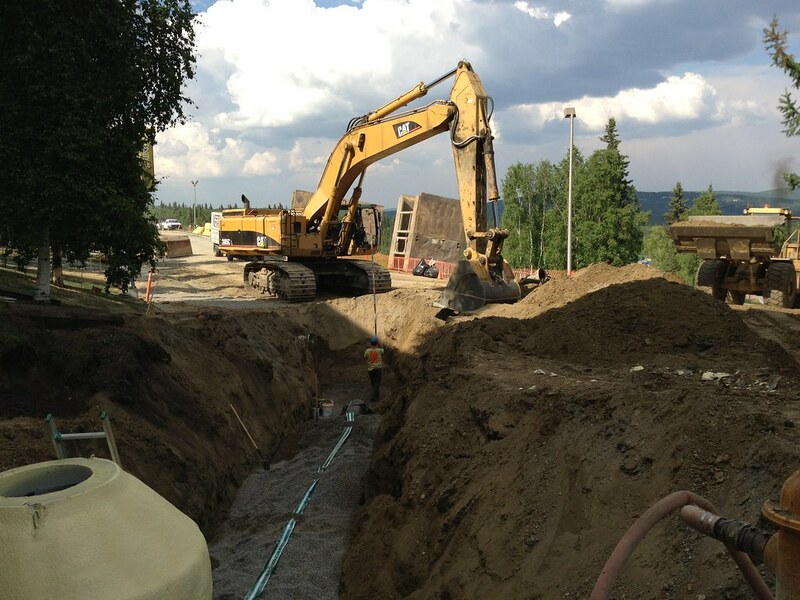 UAF has made a commitment to stick to the plan and as a result, about 85% of the entire campus sewer system is stable and mission-ready for the next 50 years. Based on the assessment, PDC developed system alternatives to prevent overloading of pipes and eliminate the need for 4 existing lift stations. Other alternatives we considered included comparisons of rehabilitation with cured-in-place pipe lining to complete replacement for selected segments of pipe. The preferred alternatives were prioritized and presented in the master plan. The recommendations in the report were used to pursue funding from the state legislature. 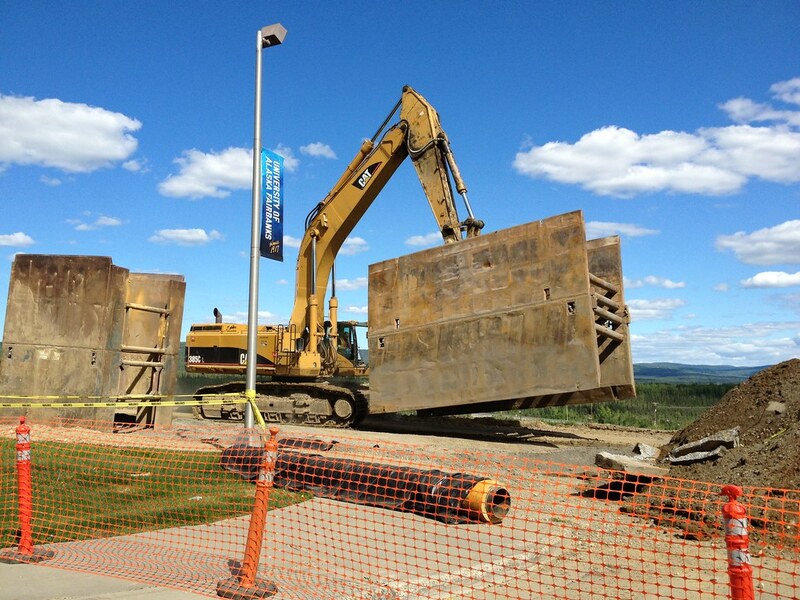 Since completion of the assessment PDC has assisted UAF in reviewing priorities on an annual basis.